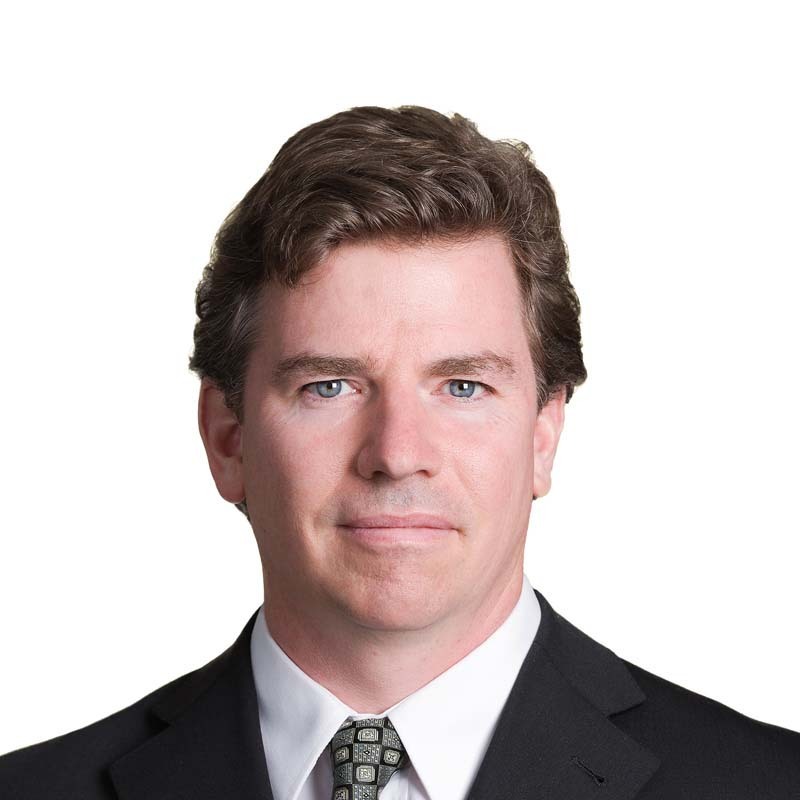 Daniel Allen is a partner in the Vancouver office of Gowling WLG. His practice focuses on public and private offerings of securities, mergers and acquisitions and advising on securities regulatory requirements. In addition to transaction related work, Daniel provides ongoing advice on securities and business law matters to public and private corporations and individuals. He acts as counsel to numerous mining companies listed on the Toronto Stock Exchange and the TSX Venture Exchange. He provides advice on such matters as continuous disclosure, corporate governance, regulatory compliance, shareholder meetings, special committees, stock option and stock purchase plans, stock exchange filings, as well as all aspects of law related to the creation, funding and management of corporations and other business entities. Daniel has assisted venture companies with their initial public offerings, as well as listings on the Toronto Stock Exchange and the TSX Venture Exchange. He has acted as counsel in various transactions, including IPOs, Capital Pool Companies, public and private financings (shares, flow-through shares, units, special warrants and convertible debt), business and asset acquisitions and dispositions, amalgamations, plans of arrangement, takeover bids and reverse takeovers. Daniel also has international experience assisting foreign companies wanting to complete investments or M&A transactions with Canadian companies or become listed in Canada. He has assisted numerous publicly listed mining companies with international projects, primarily in North and South America, Africa, Australia and Asia. Daniel has been recognized in The Best Lawyers in Canada 2015 and 2016 for his expertise in securities law. Daniel has also been recognized in Who's Who Legal: Mining 2016.